Based in Trowbridge, Wiltshire with a large self-storage facility for domestic or business use. 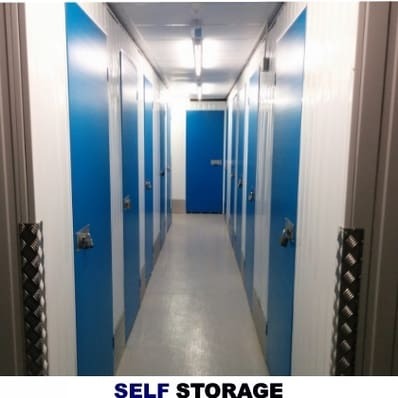 Long term or short term self-storage space in Trowbridge, Wiltshire. We can even help you move and store items. Anything from a small box to a whole house from as little as £7 per week. Please contact us for more information about storage space in Trowbridge, Wiltshire. We are located in Southwick, Trowbridge on the A361 heading out of Trowbridge towards Frome/Bath. Parking is plentiful. A short distance from all the major towns including Bath, Melksham, Westbury, Warminster, Chippenham. At last, you have found a self storage company with everything to offer. 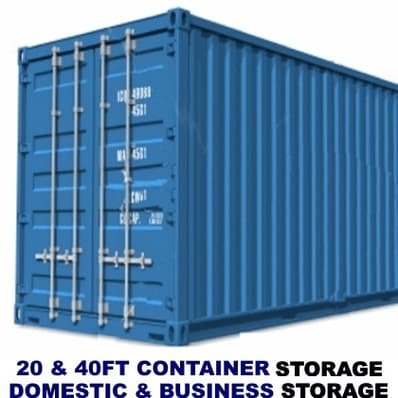 Storage solutions for domestic (household items) as well as small or large businesses. We can also offer the service of our man with a van service in Trowbridge as well as other locations. 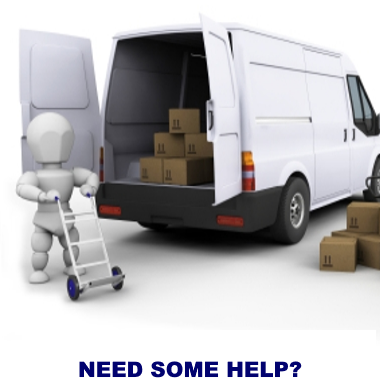 This service can be used by any of our customers from as little as £50 per hour and that includes the use of the driver and a large Mercedes Luton vehicle which has the capacity to carry/delivery up to a 2 bedroom house in one van load. 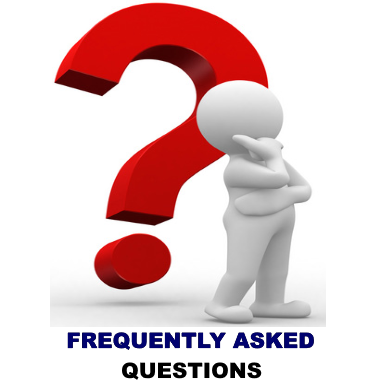 We can bring all the items back to our self storage depot in Trowbridge and if you wish, when you move we can re-deliver your stored items back to your new address.